Classic story adapted for young readers! 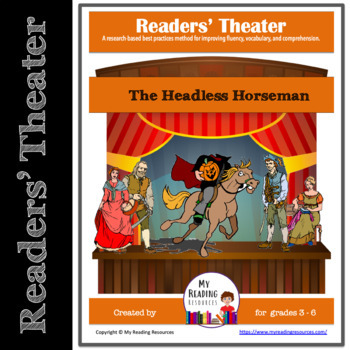 Readers' theater is a strategy to engage students with reading. It develops students’ reading fluency by providing an audience and an authentic reason for repeated reading. 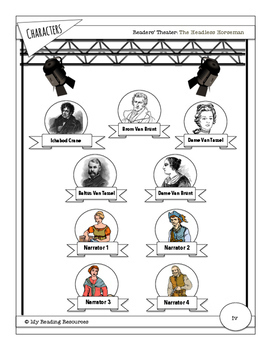 Help your students get excited about reading AND develop fluency by allowing multiple readings of the script. 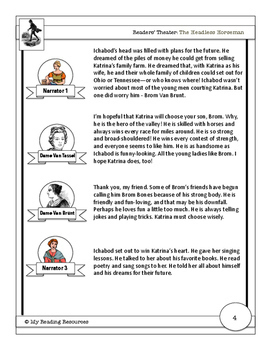 Encourage them to use expressiveness, intonation, and inflection when rehearsing the text. 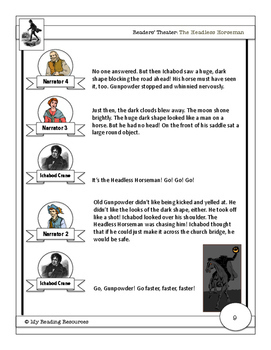 They’ll have fun reading this adaptation of a classic ghost story for Halloween – or anytime! My Reading Resources is also on Pinterest! I’m pinning the web’s best free lesson plans and activities to help save you time AND money. Check out my boards today!